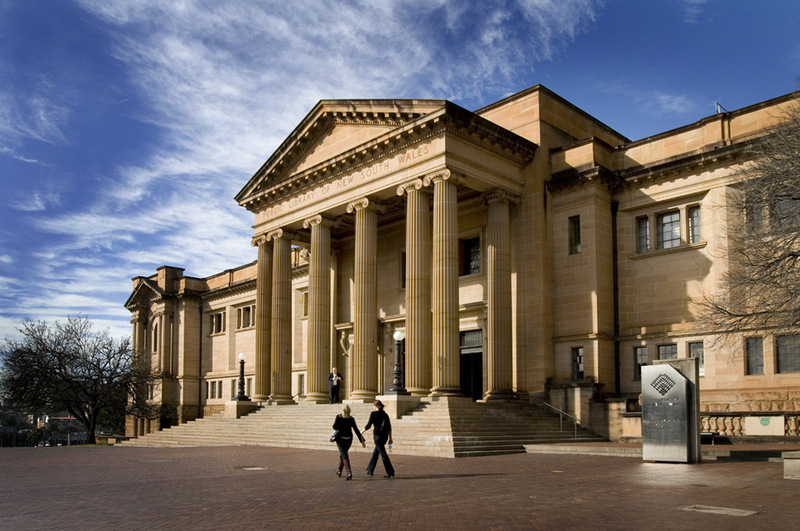 The Mitchell Library, State Library of New South Wales, began acquiring the private war diaries of Australian servicemen and women after the Armistice was declared in November 1918. The Principal Librarian, William Ifould, advertised in newspapers throughout Australia, New Zealand and in the United Kingdom that the Library wished to purchase diaries from those who had served. Accounts were sought from soldiers, sailors, airmen and nurses of all ranks. 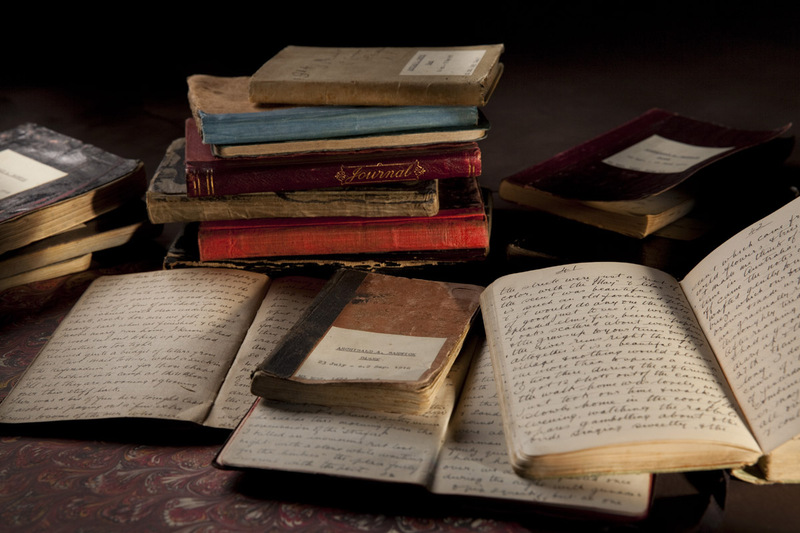 Each diary collection was appraised and suitable collections purchased. Ifould estimated that purchase prices would vary from ₤5 to ₤50. Throughout 1919 and into the 1920s the Mitchell Library Committee minutes list diary collections accepted into the collection and the prices paid for them. The Library holds correspondence between Library staff and servicemen and women acknowledging the purchase of the material, the price the material was purchased for, and correspondence rejecting some collections as being too brief, or merely copies made from originals or written after the event and therefore not required. 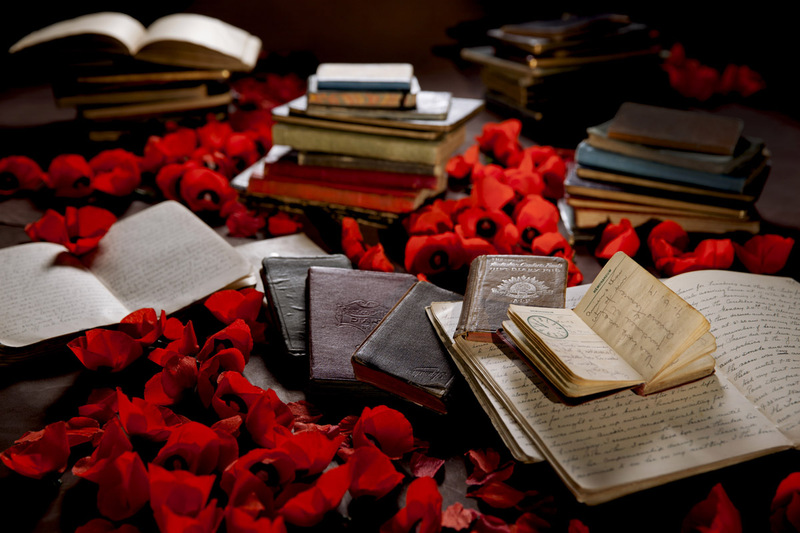 The ‘European war collecting project’ was the first of its kind in Australia, and acquired 236 diary collections that reveal the voices of those who served, from all sections of Australian society.